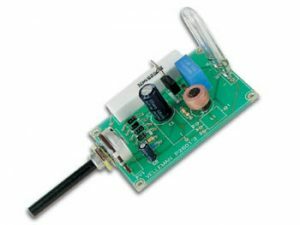 Voice Changer Kit – CK0211. Soldering required. One of our most popular kits! 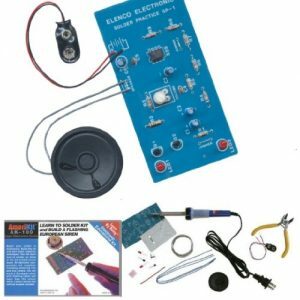 This kit uses a Voice Modulator Chip. Change your voice from male to female or vice versa. 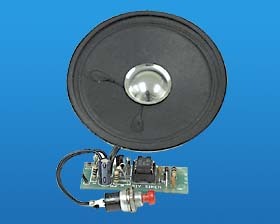 Add a vibrato sound to voice like the sound used to protect witnesses or anonymous rats on TV. Also includes robot voice. 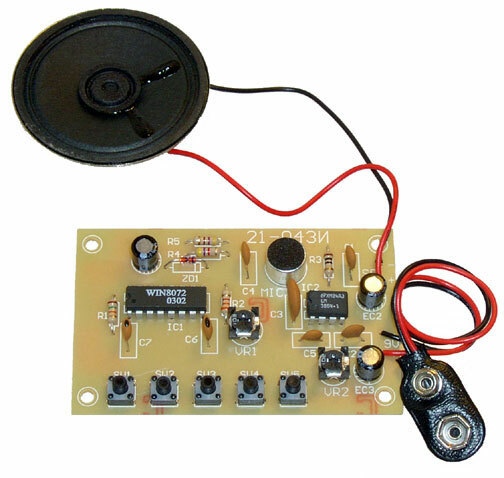 A mic and speaker are included on the PC board, power with a 9V battery. 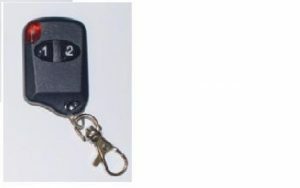 L: 3-1/16″ W: 1-15/16″ H: 1/2″.